How long after divorce can you do property settlement? Are there time limits to property settlements? How can Taylor & Scott help? The asset pool needs to be carefully identified and, if necessary, valued so that there is a comprehensive list to form the basis for negotiation and distribution. Apart from that, the law requires an examination of the contributions of the parties towards the acquisition, development and maintenance of the property. Those contributions can be financial, non-financial, homemaking and parenting. 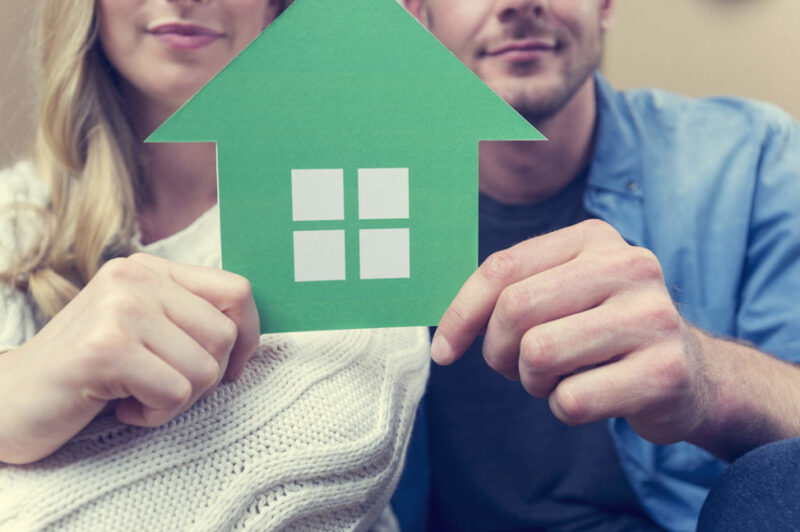 Property is given a very wide definition under the Family Law Act and can include real estate, shares, bank accounts, superannuation, businesses, trusts and companies. Property includes all real estate and other assets of value a person owns or has a legal or equitable interest. Unlike real estate, personal property is movable, although in marriages and de facto relationships personal property becomes a shared asset between partners, just as real estate does. In other words, property settlements are a big deal for everyone concerned and emotions will run high at times. Your property includes real estate holdings, vehicles, boats, furniture, bank accounts, collectibles and more, both in Australia and overseas. Australian family law legislation aims for fair outcomes, so you will need to disclose accurate financial and ownership records prior to mediation or adjudication. Non-disclosure can lead to serious consequences, including the other party being awarded a greater percentage in a property settlement and, if the non-disclosure is discovered later on, then the court can reopen the matter and impose penalties at that point including the award of significant legal costs. Even people who aren’t divorced can commence finalising the division of assets and liabilities so long as they are at least separated, as with de facto couples. In many circumstances, parties reach an agreement about the division of property formalised by filing an Application for Consent Orders with the Family Court of Australia. The consent orders are binding and enforceable as part of the Family Law Act. Advantages of consent orders include stamp duty exemptions for property and motor vehicle transfers, plus capital gains tax roll over relief for other shared investments. If your property settlement isn’t going smoothly and you require legal support, contact Taylor & Scott to guide you during negotiations and/or court proceedings. If you are divorced there are strict time limits in place, with property settlement proceedings needing to be commenced within one year of the divorce order taking effect. Taylor & Scott Lawyers have been assisting clients to find solutions to their legal problems for over 120 years. If your situation can’t be resolved through negotiation and mediation, we will prepare your case for court and vigorously pursue your rights. Taylor & Scott Lawyers are experienced in investigating and compiling the necessary information in order to identify and quantify the asset pool, including obtaining valuations from highly experienced and respected experts. After the property is identified and valued and the contributions of the parties are assessed, regard must then be had to the respective financial viability and circumstances of the parties in light of their future needs, and finally any adjustment made to ensure a fair outcome, or what the court deems to be a ‘just and equitable’ result. Taylor & Scott Lawyers encourage private settlement, through the use of alternative dispute resolution processes, if necessary. If an agreement is reached then this can be reflected in terms of either Consent Orders or a Binding Financial Agreement, both of which give finality to the process. If agreement cannot be reached, then our skilled litigators will see your case through the court system to a successful conclusion. We relish vigorously fighting for our clients and ensuring they receive their entitlements. We can advise you on the best form of agreement in your circumstances and draft the appropriate documents.